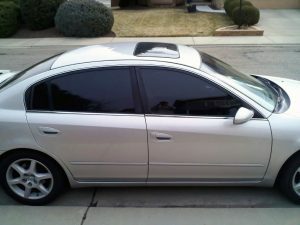 Drive with style and protection when you how to write an article critique choose our company to install auto tint in Houston, TX. Wilson Glass Tint specializes in high-performance window film that reduces glare and heat from the sun. Overall, our tinting company [link to Home] offers higher quality and lower prices than our competitors. In addition to installing ceramic window film, we apply tint to headlights as well as taillights on cars, trucks, and SUVs. This gives your lights a smoked appearance, making them blend more seamlessly into the design of your vehicle, especially for vehicles with dark paint. If you’re interested, contact us about pricing options for smoked headlights or taillights. Contact us today to get a great prices on auto film for your car. us best dissertations We proudly serve customers in Houston, Texas.